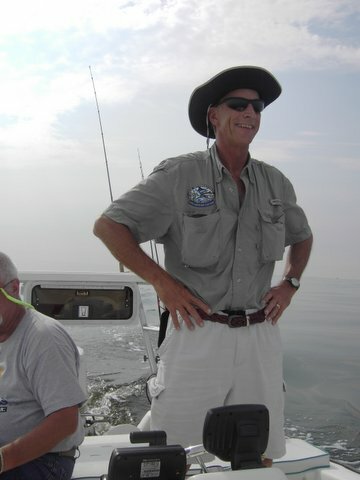 Inshore Fishing in Pensacola, Perdido Key, Orange Beach, and Gulf Shores with Captain Steve Jones. Meet the captain. 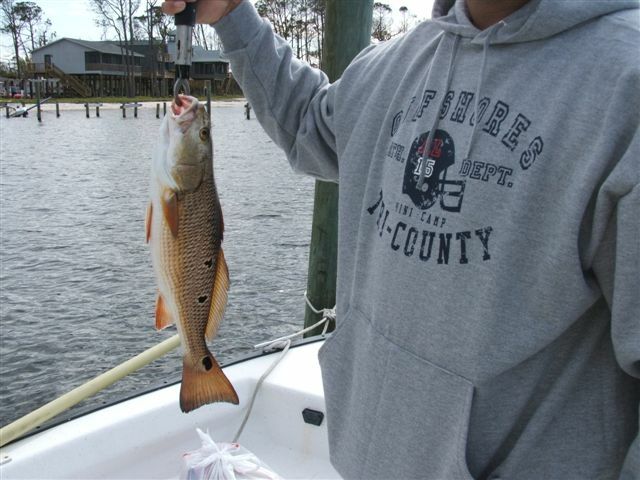 Mitch and Joe had a good day fishing and Mitch was the "top dog" of the day with this Red. 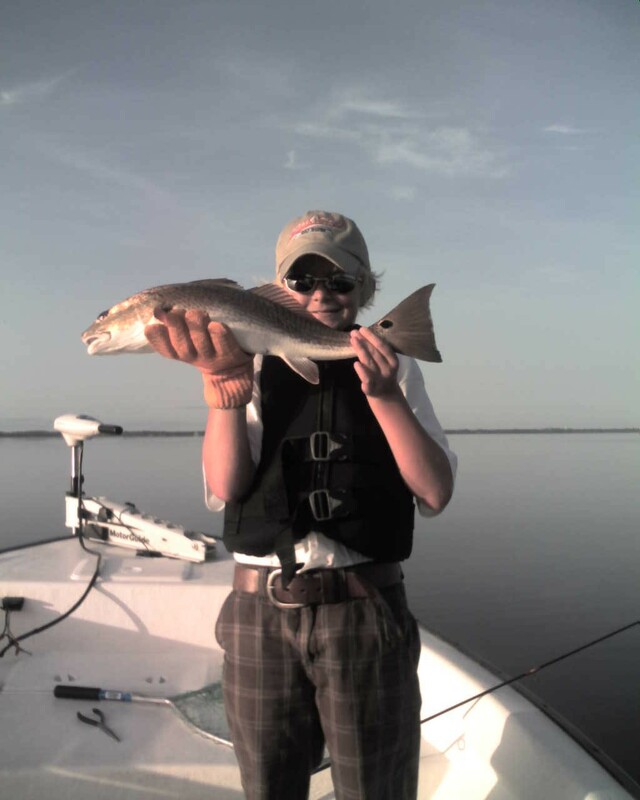 Luke Anders and his Dad had a slow day but Luke sure is proud of this Redfish!! I just had to put this picture out here. 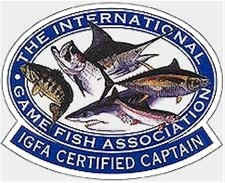 I went down to the weigh in for the Pensacola International Big Game Fishing Tournament this past weekend. 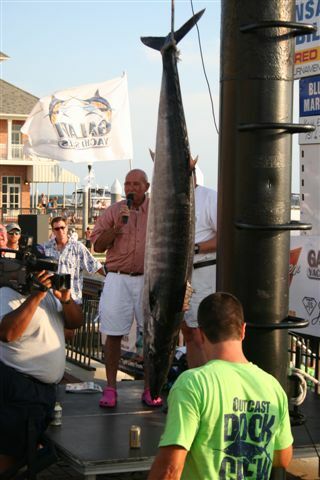 The picture below is a "Wahoo" which is 106 pounds! What a fish! 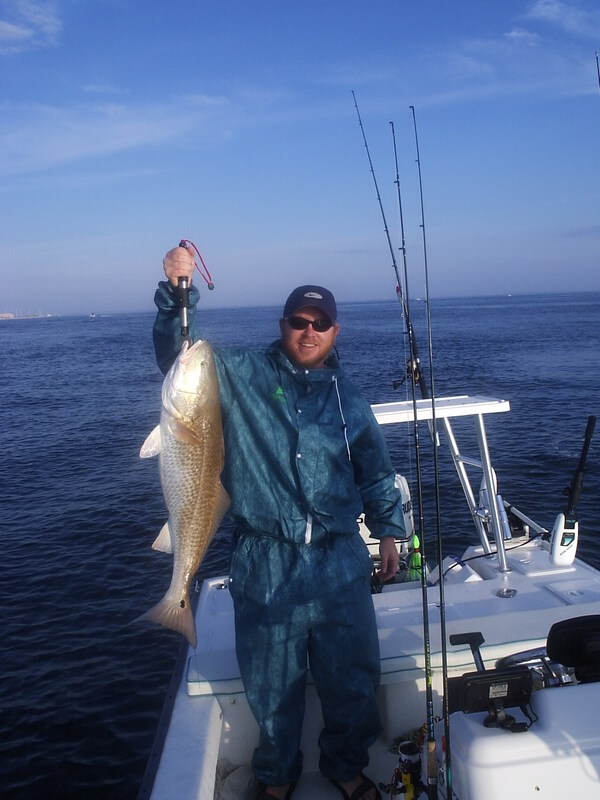 The Big Bull Redfish are running GREAT!!!! Come on down and get you one! Here is Page on January 3rd 2006. She's cold, but real proud of the fish! 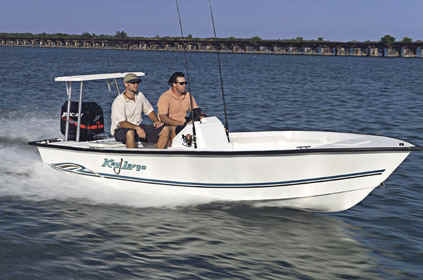 Another fine day on the water! 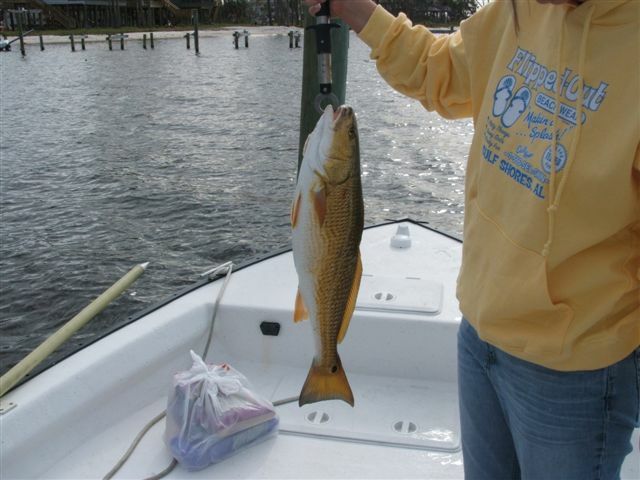 Spring is a great time to catch Redfish and Specks. Johnny & Amber caught their share in April. The big "Bull's", are running great! 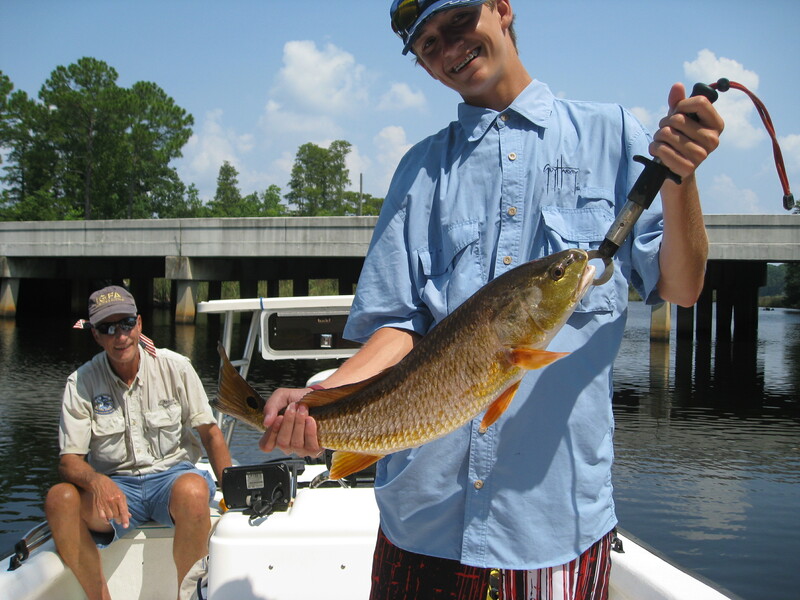 If you want to catch a big Redfish, now is the time. Sunday's trip was split between two boats. 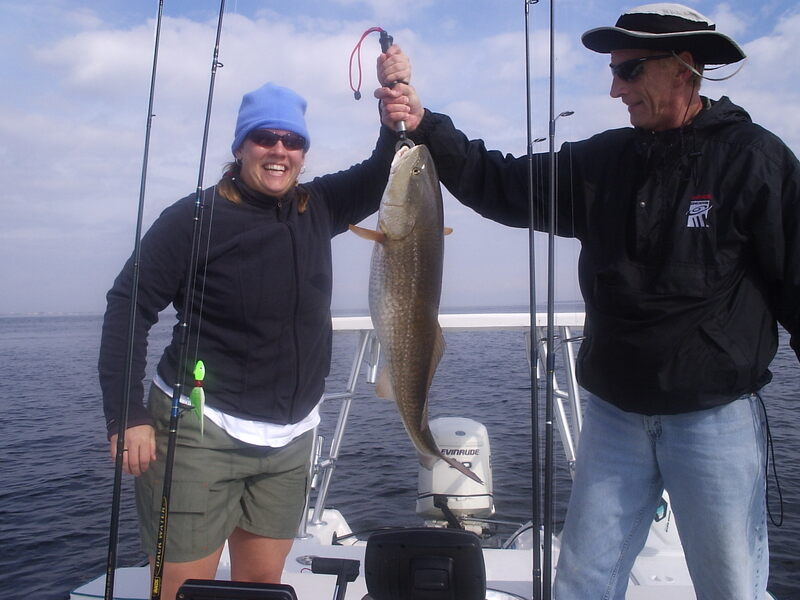 We had 7 people wanting to get some of the Redfish action and boy did they get it. It was non stop action from the minute we put the lines in. Everyone was yelling "Uncle". Josh Rozier took 4 and I took 3. We both stopped counting after 20 per boat. Of course they were all too big to keep, so we released them to see another day. All of the fish ran from 34 to 39 inches. I always get a thrill seeing these big boys tailing and eating at the top of the water. The picture below is Rick. 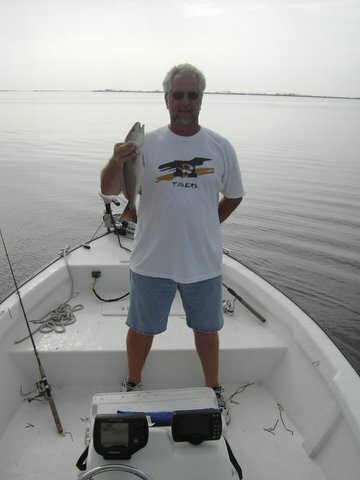 Rick and six other guys caught and released over 40 fish Sunday November 21st. 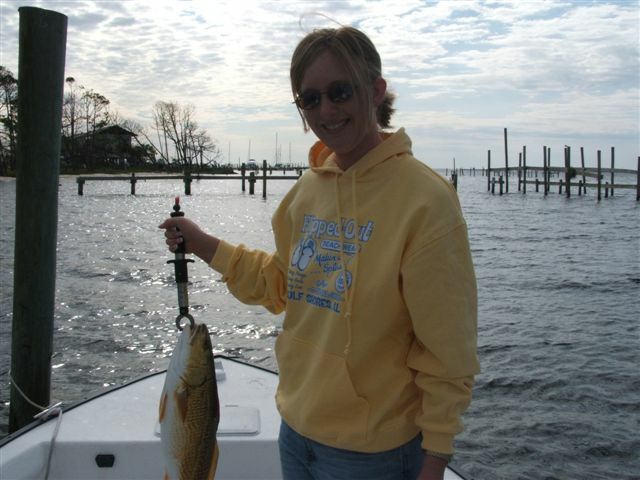 The Redfish make this run every year. 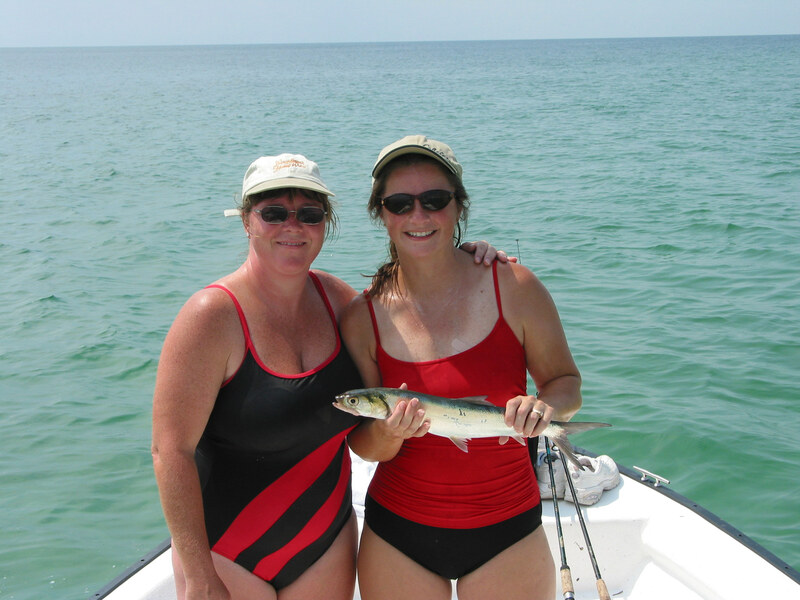 Catching the right tide when they are here will give you all of the excitement you want. Catching these rascals on spinning gear will definitely give you a challenge. 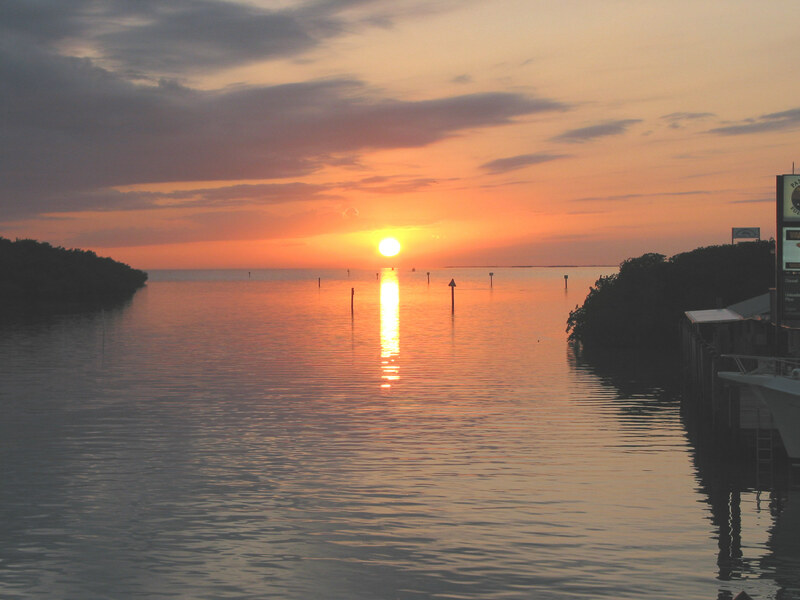 Book a trip now while they are here!
" See More Pictures "